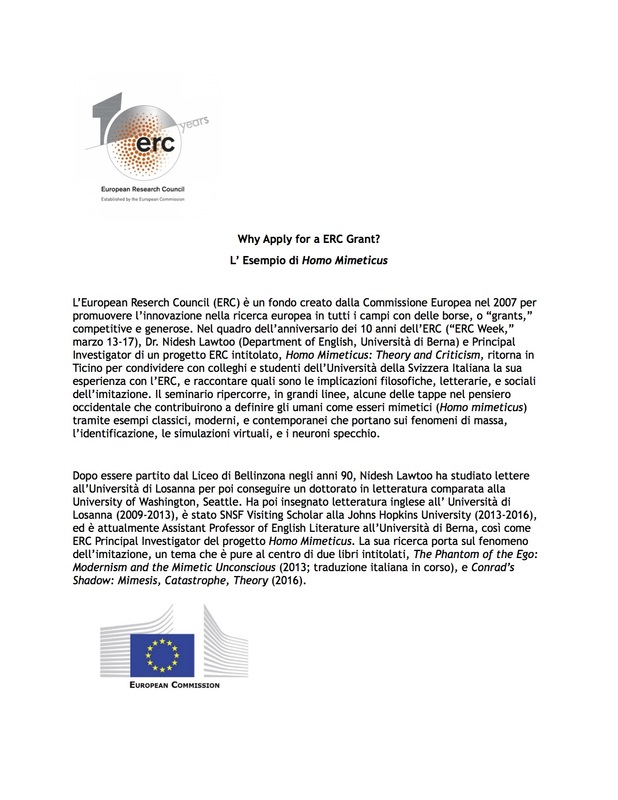 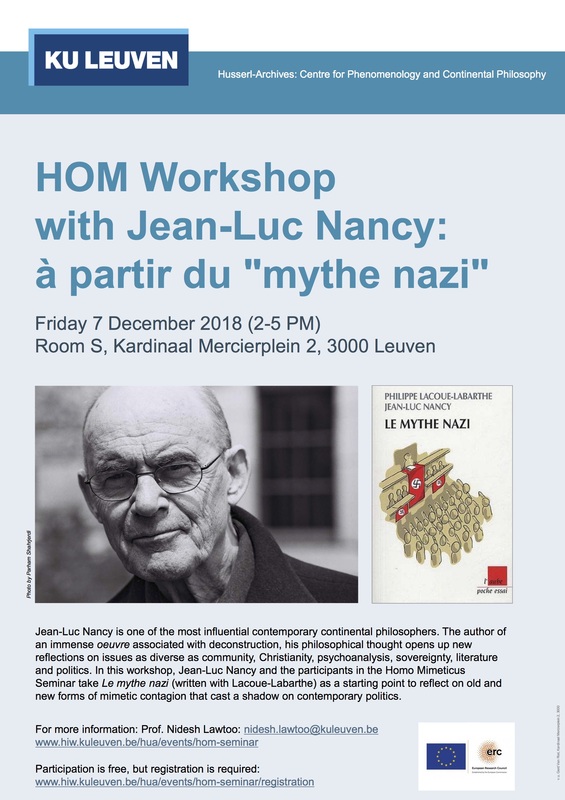 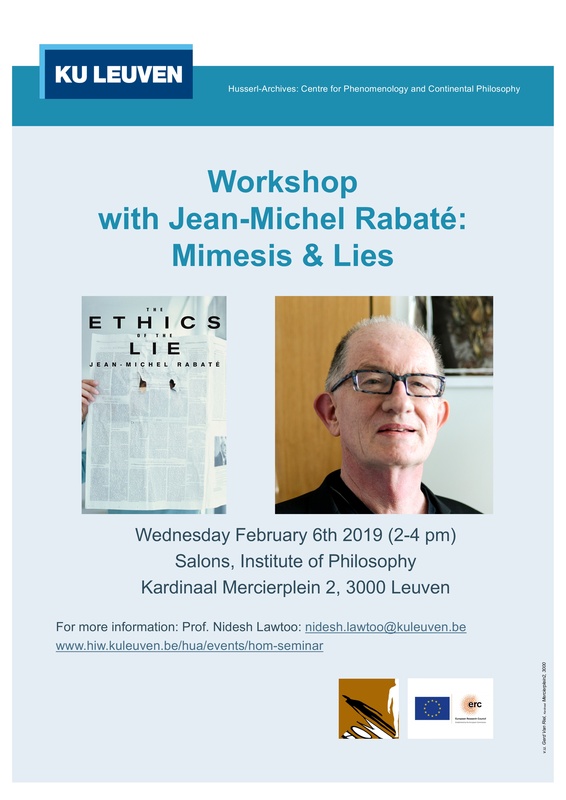 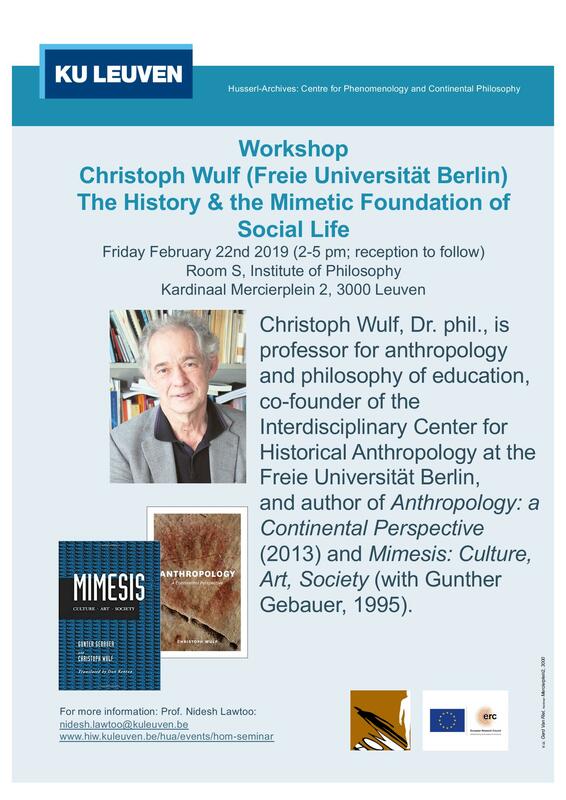 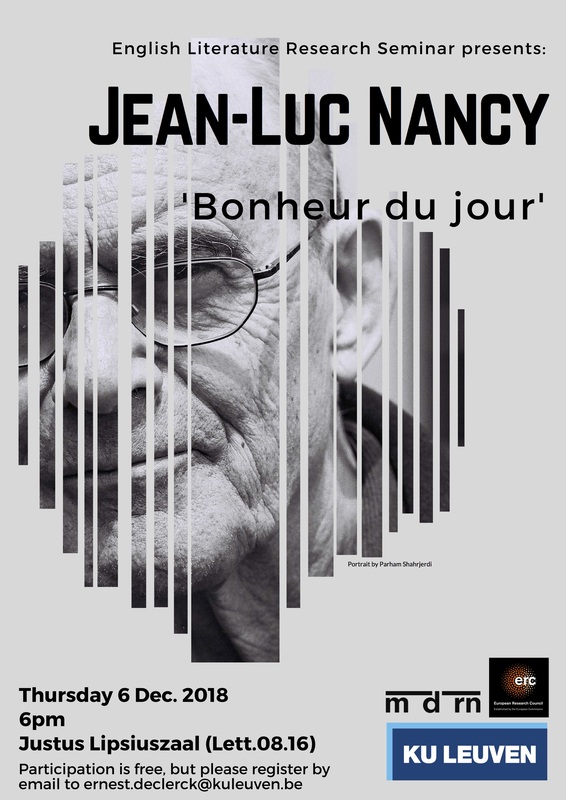 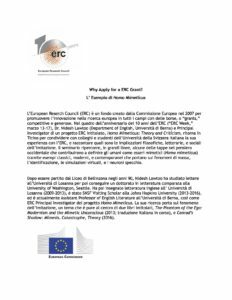 February 6, 2019, 2-4 pm Salons, Institute of Philosophy, KU Leuven. 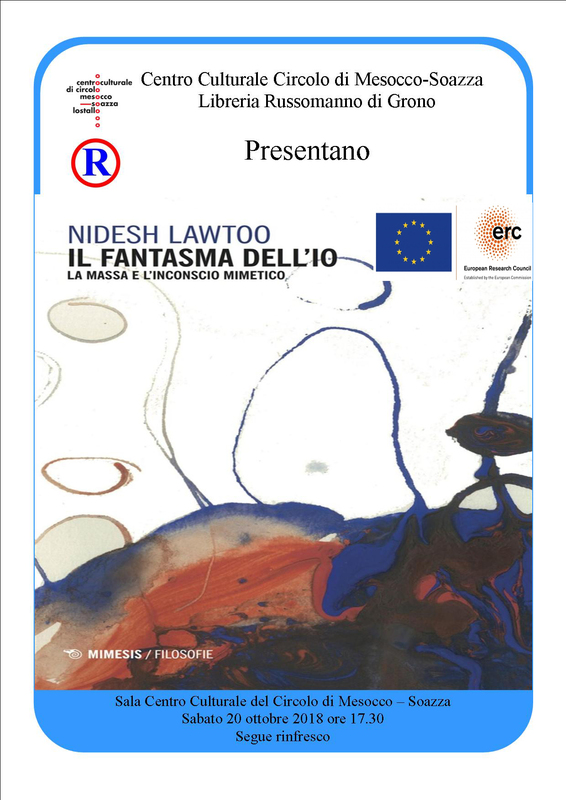 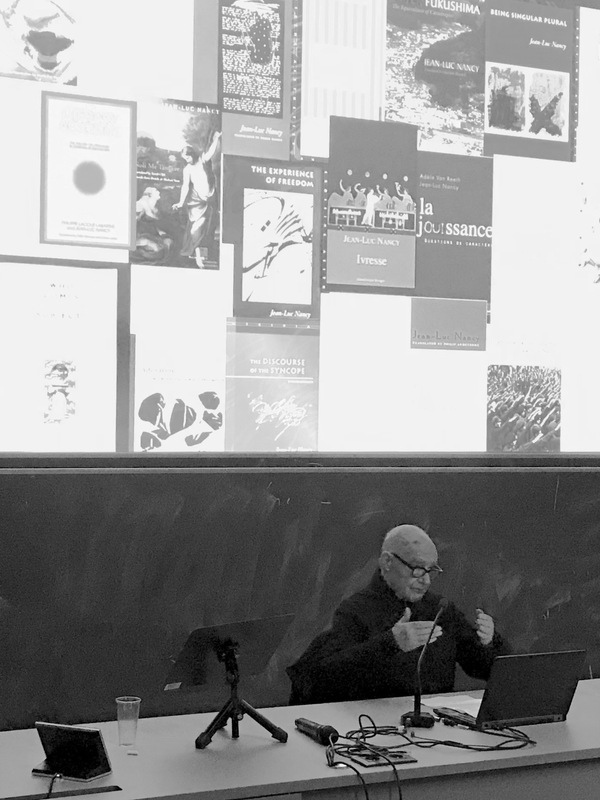 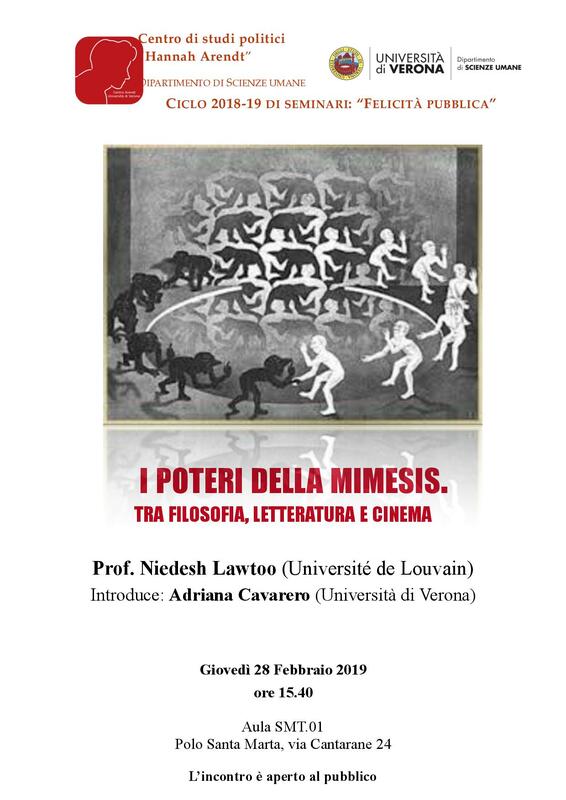 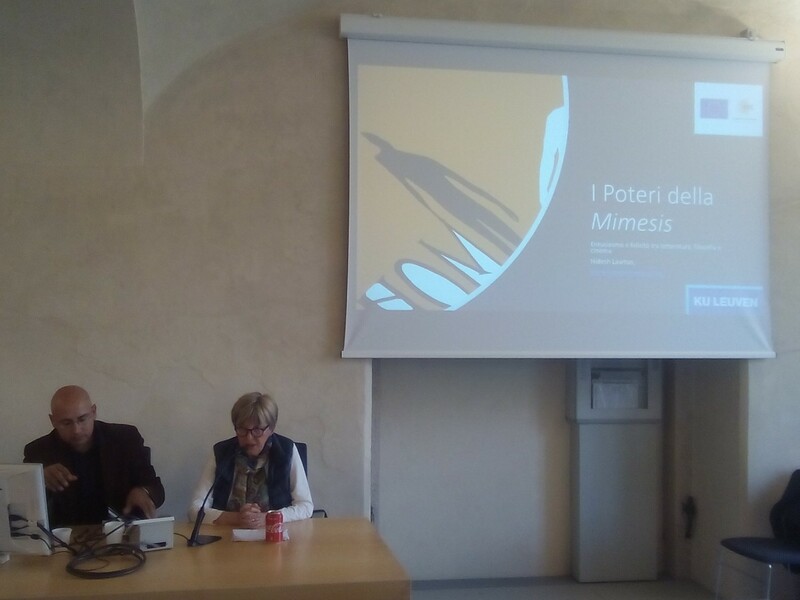 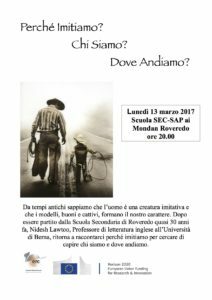 Nidesh Lawtoo presents Il Fantasma dell’Io in Trento, Italy 10 April 2018 (moderator Prof. Andrea Brighenti)Nidesh presents Il Fantasma dell’io in Soazza, Switzerland.October 20, 2018. 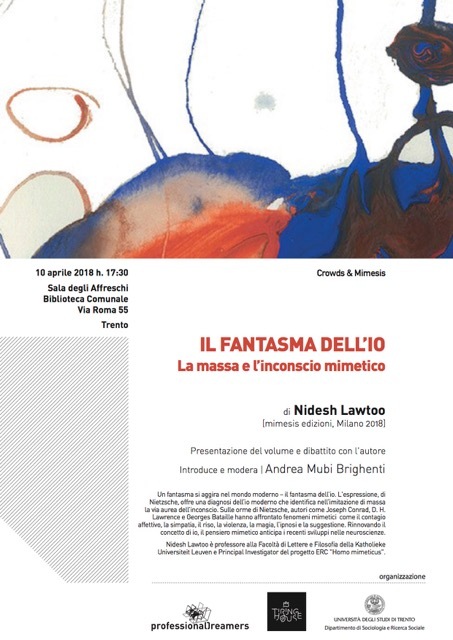 Nidesh Lawtoo presents Il Fantasma dell’Io in Trento, Italy, April 10, 2018. 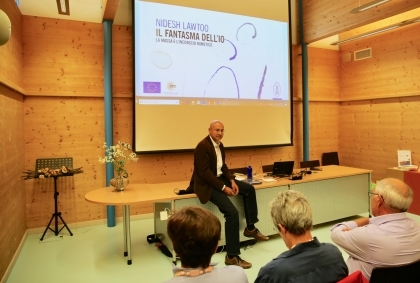 Presentation of Il Fantasma dell’io by Nidesh Lawtoo at the Libreria Locarnese, Switzerland, April 12, 2018. 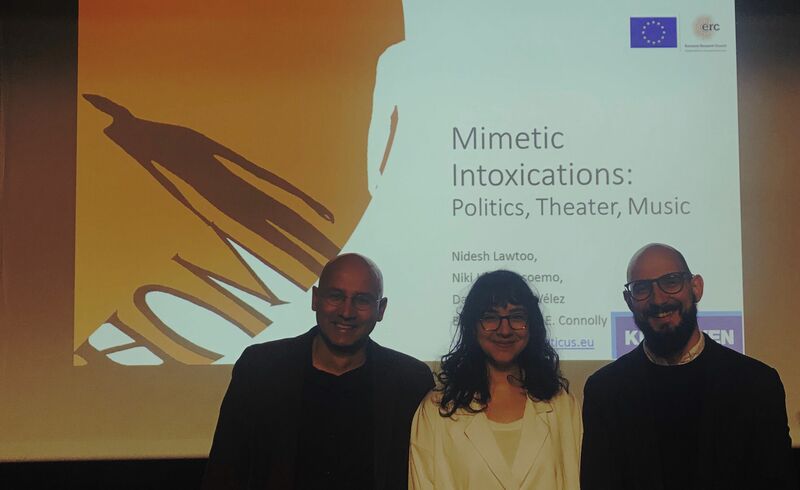 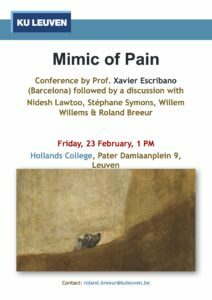 Nidesh Lawtoo, “Mimesis and the Rhetoric of Pain.” Presentation for Mimic of Pain moderated by Prof. Roland Breeur. 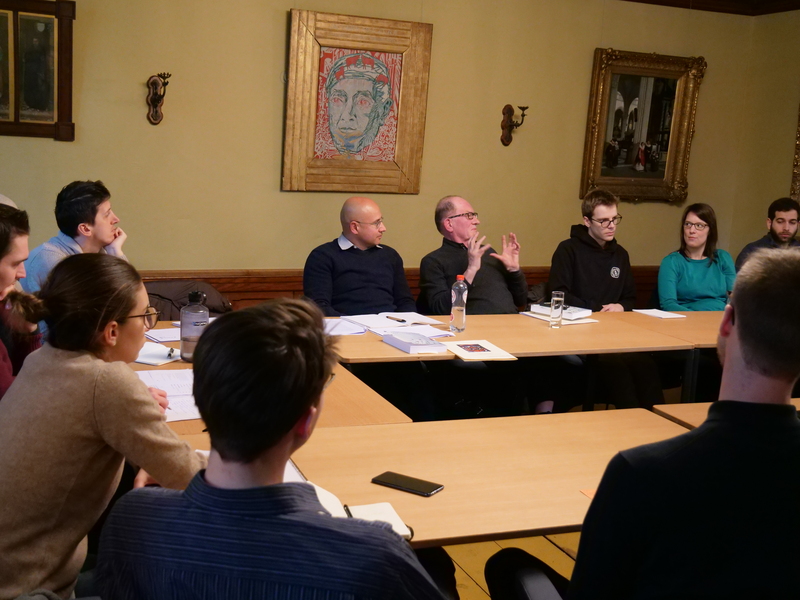 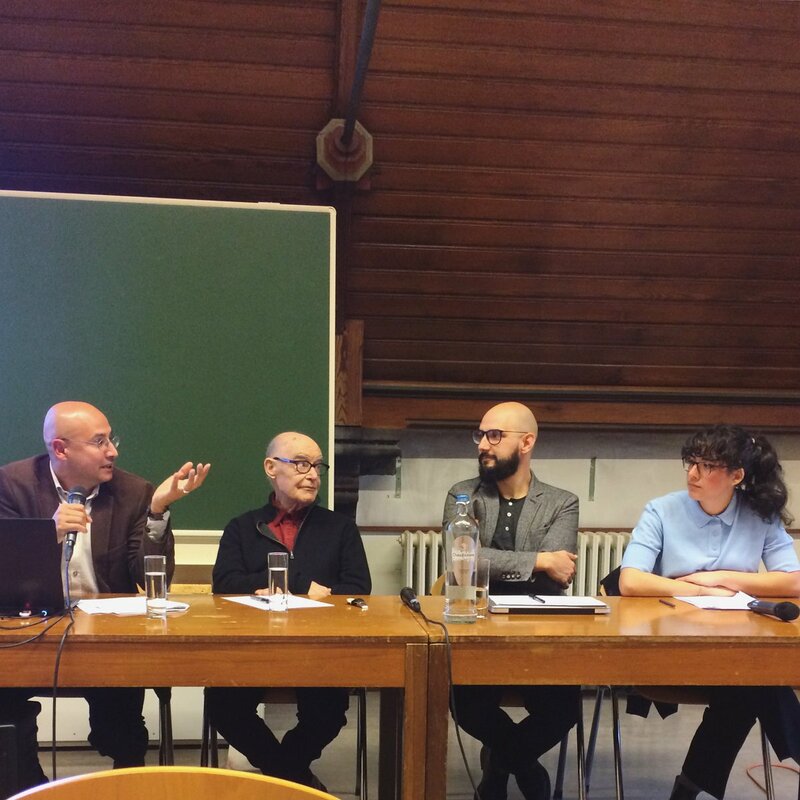 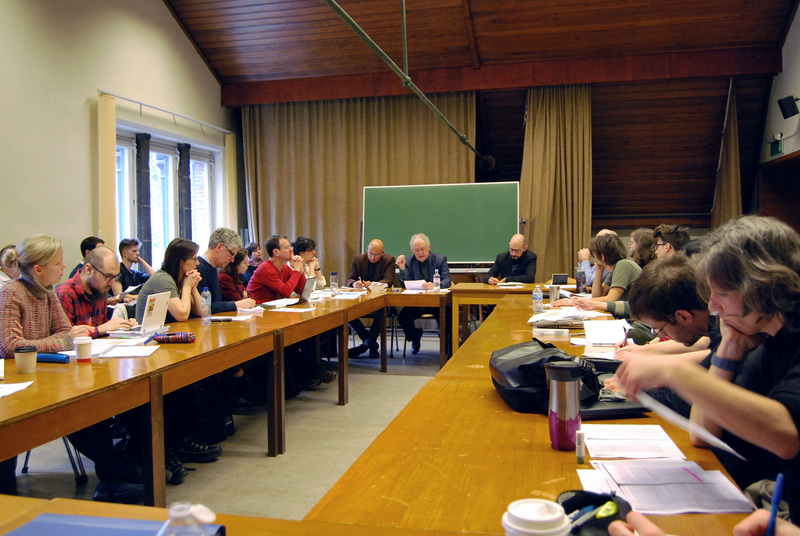 February 23, 2018, Hollands College, KU Leuven. 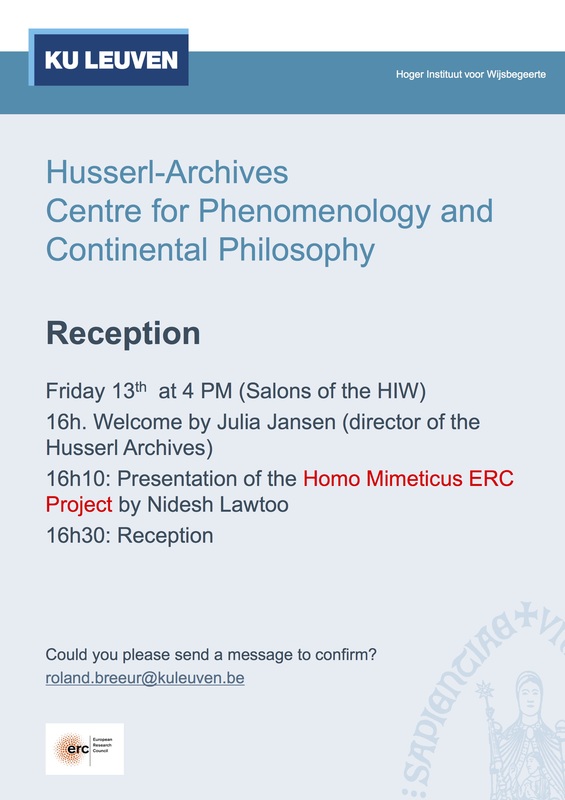 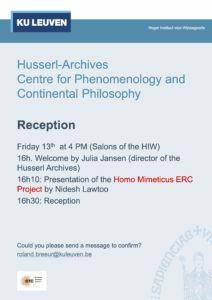 Nidesh Lawtoo presents the Homo Mimeticus Project at the Husserl Archives, September 13, 2017. 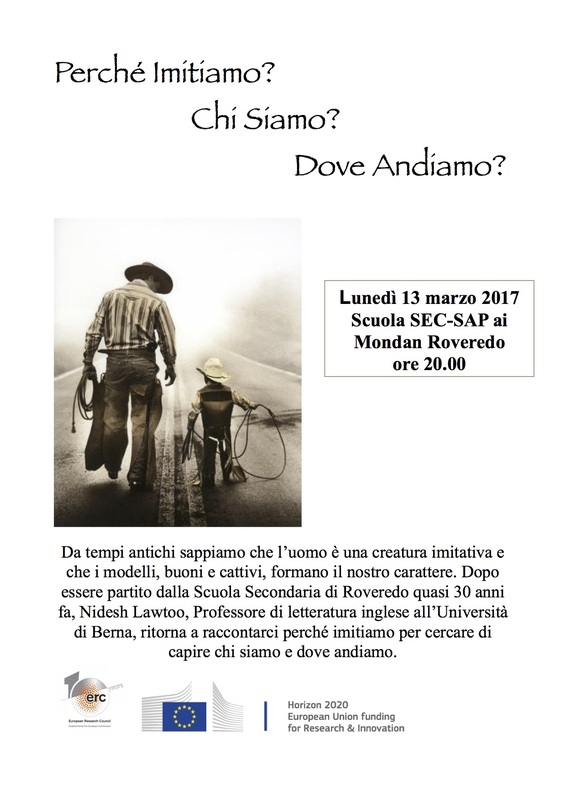 Universita della Svizzera Italiana, Lugano, Switzerland.